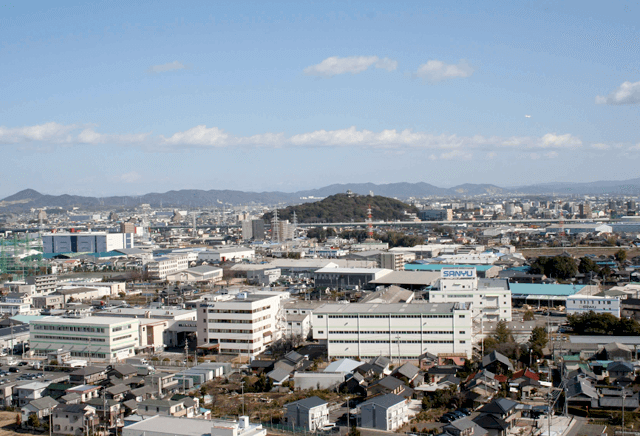 From its original base in Komaki, the Sanyu Group now encompasses companies across Japan and around the world. Their individual fields may vary—home electrical appliances, electronic control of industrial equipment, and pipe manufacturing, for example—but Group companies also work together as an organic whole. Our American sales arm, Sanyu USA, and other overseas members leverage their individual personalities and fields of expertise to expand Group business activities around the world.Each section maintains its independence while building ideal collaborative relationships. 1720 INDIANWOOD CIRCLE, SUITE A, MAUMEE, OHIO 43537 USA. No.25 Jinshajiang South Road,Development Zone.